Property giant Megaworld is set to open its first school venture in the Visayas at its 30-hectare The Mactan Newtown township in Cebu this coming school year. Located in an almost 1-hectare campus near the entrance of the township along Mactan Circumferential Road, the Newtown School of Excellence will initially offer classes for the primary school this new school year. Megaworld has spent P240-million in building the school since 2014. “This school inside The Mactan Newtown will primarily cater to the children of the township homeowners, particularly those who live in our condominium developments. We will also cater to the children of the expat community and residents of Lapu-Lapu City and nearby towns and cities as well as the children of those working in nearby businesses and business process outsourcing (BPO) companies,” explains Noli D. Hernandez, president, Megaworld Cebu Properties, Inc. The Newtown School of Excellence will have two main buildings: the single-storey Kindergarten Building, which is composed of three classrooms, a library, playground and a multipurpose hall; and the five-storey Elementary Building with 21 classrooms, audio-visual rooms, computer rooms, music room, home economics room, prayer room, library and learning resource center, auditorium, covered court, physical education instructional room, science laboratories, clinic and its own canteen. 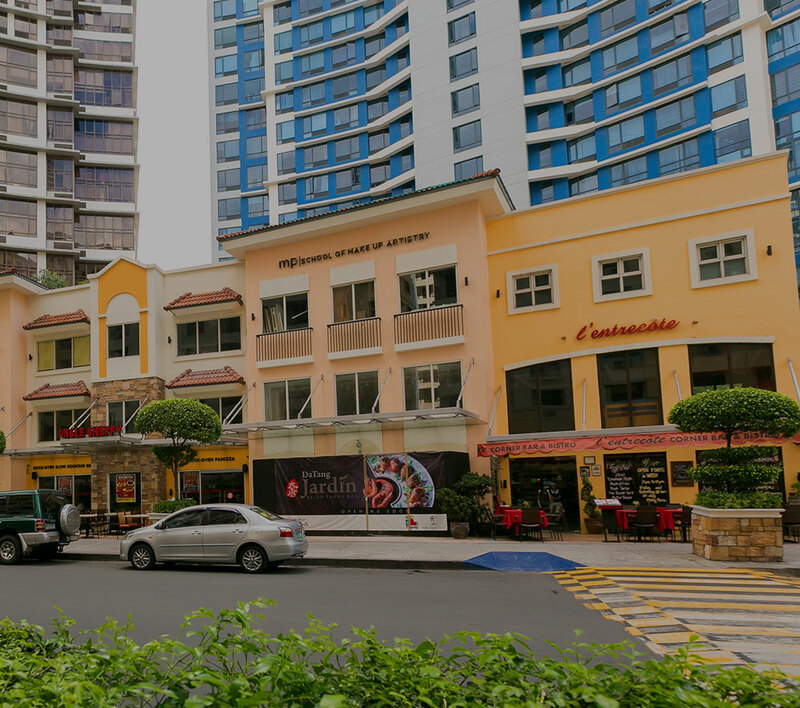 The school is strategically located near the heritage sites of the Mactan Shrine and Lapu-Lapu Shrine as well as popular hotels and resorts such as Movenpick and Shangri-La Mactan. “Being inside The Mactan Newtown, the school will also have access to its own beachfront, allowing the institution to conveniently utilize the beach facilities for school activities. With the improvement of the quality of life of the future generation as its primary goal, this school will provide an exceptional educational program through the reputable brand of LASSSAI,” adds Hernandez. The curricula in different programs to be offered in the Newtown School of Excellence will be technology-based and will be geared towards academic excellence and proficiency. As one of Megaworld’s premier township developments outside of Metro Manila, The Mactan Newtown is currently being developed into a vibrant mixed-use community comprised of residential condominiums, office towers, hotels, mall, and commercial centers and its own beach club and beachfront facilities.